When the first Native Americans arrived over 5,000 years ago, the Valley was full of wetlands supporting a rich diversity of animal and plant life. The Ohlone people learned to manage the landscape with a light touch, so that it filled their needs from year to year. European settlers brought new changes to the Valley. 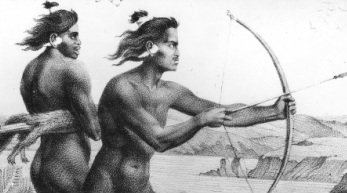 The Spanish introduced agriculture and vast herds of cattle, making the Ohlone Indians into farm laborers and cowboys and driving out most of the wildlife. 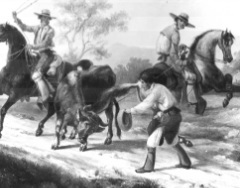 With the establishment of Mission San Jose to the south, the valley soon became cattle grazing land. 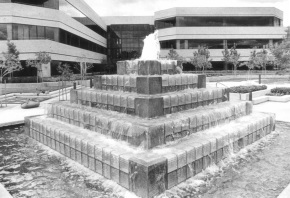 The city of Pleasanton embodies the changes that have come to the Valley in the past two and a half centuries. After the Gold Rush Anglo and other settlers intensified the farming, drained the marshes, and brought railroads to link the Valley with the rest of California and the nation. 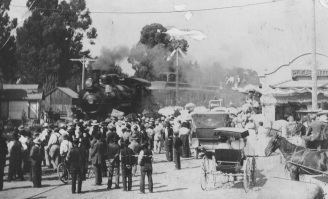 From a roadside stop named Alisal on the lands of the Bernal family’s Rancho El Valle de San Jose, it grew into a town when the Transcontinental Railroad came through the Valley. The Valley remained primarily a region of farmers and ranchers until the Second World War. A temporary influx of soldiers and workers was followed by more permanent development, spurred by the Cold War and the explosive growth of the San Francisco Bay Area. High-tech research and commercial growth attracted thousands of new residents. 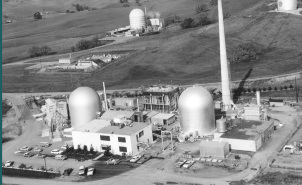 Pleasanton remained primarily a depot for the Valley’s farmers until after World War II, when Bay Area growth spilled past the ridge to make Pleasanton a bedroom community and a home for corporate headquarters. Attempts to keep this growth under control led to a policy of “planned progress,” which has been the touchstone for city planning ever since.